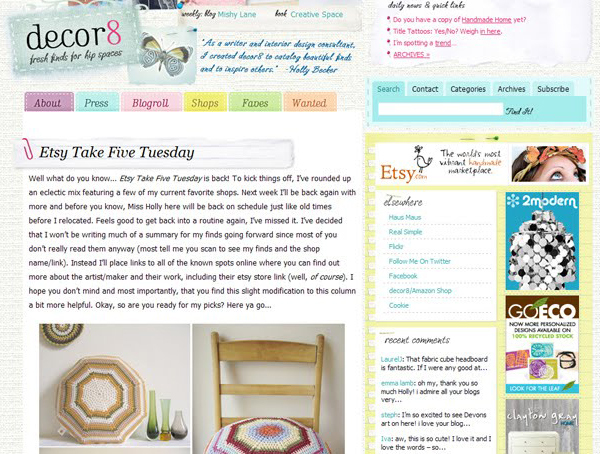 emma lamb: shoptalk : getting about a bit! shoptalk : getting about a bit! 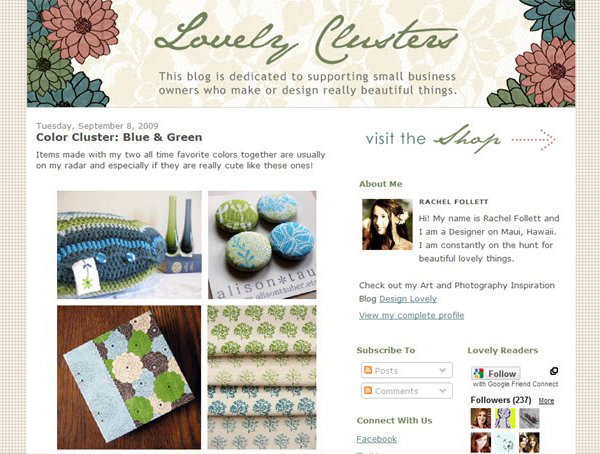 If you haven't yet heard of the Lovely Clusters blog yet then you really do need to check it out, as well as the Lovely Clusters shop which features gorgeous handmade pieces from very talented artists, designers, jewelers and photographers. One of my favourite features of the shop is that you can search all products by colour to create your very own cluster, there is just something so pleasing about a whole page of items that co-ordinate! 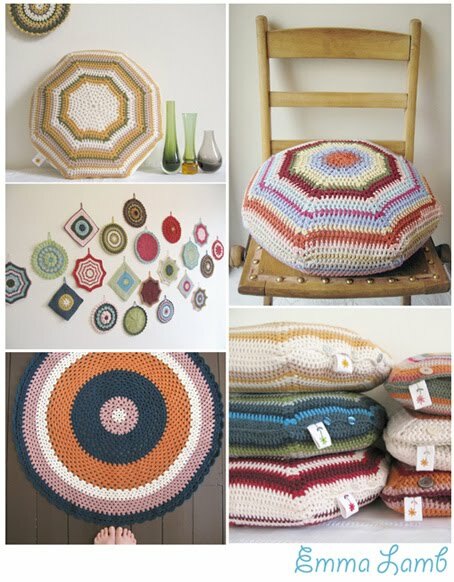 Which is why I enjoy making so many colour co-ordinated treasuries over on Etsy! Last but by no means least I want to say a huge thank you to everyone who was kind enough to leave a lovely comment on either of these blog posts, or who took the time to send me a wee message of support! I appreciate them all very much and I'm not ashamed to admit I've been grinning like a cheshire cat all day! I am so happy, and not a bit surprised honey! Fabulous!! Oh congratulations Emma!!! That is a major coup!! Wow, wow, wow!!! I just made a post about your work in my blog: http://chocolatecreative.blogspot.com/, I hope it is ok, I LOVE your work and blog, will come back often for inspiration! !